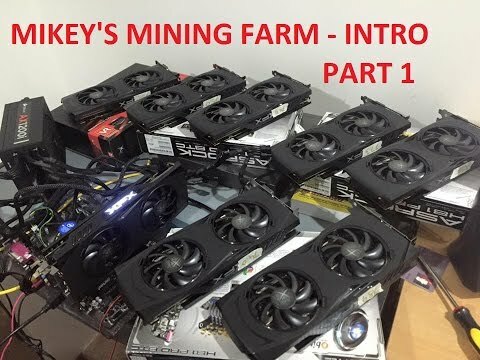 quick intro to my new mining farm setup coming, should be up and running in about 2 weeks, here is my intro video if you want to follow progress please subscribe to my YouTube channel. 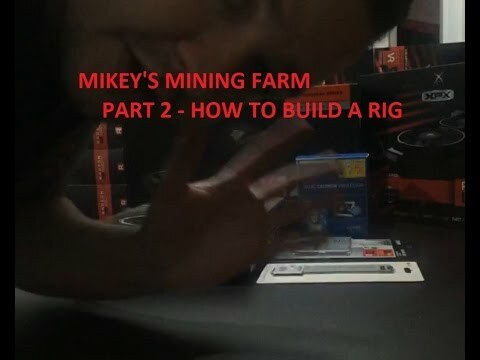 Most people here are already pretty computer savvy, but will also be doing step by step on building rigs/bios modding cards etc.. Starting with 10 rigs for Phase 1, adding an additional 5 if amps for home use permits, built a dedicated rack for it etc.. Phase 2 will be housed at an office space with phase 3 power and running another 30-40 rigs in the next couple of months. 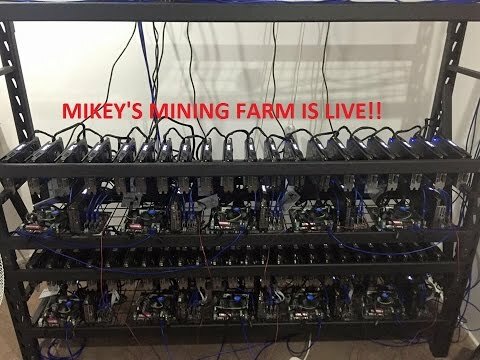 We will be live in 48 hours with the 10 rig setup/60x cards. Thanks BTW guys with current 5.0 version of claymore Zcash miner, RX480 is showing up to 120H/s, averaging 100H/s from the pools side. How do you connect more than one motherboard? I understand running 6 GPUs on one motherboard, suppose I want to add more what needs to be done?